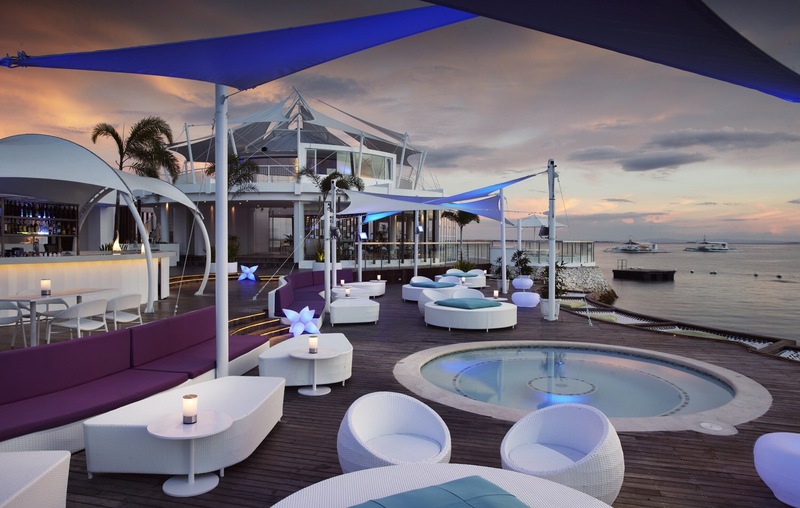 If your idea of going to Cebu for Sinulog 2016 is to party by the beach with an international DJ spinning in the booth while enjoying the best wines and steaks in the island, you’ve got to be at Ibiza Beach Club in Mövenpick Hotel Mactan Island Cebu for Oh Ship! — a hip and happening party on Saturday, 16 January 2016, featuring renowned international and local DJ’s. The event is set to run from 4.00 pm to midnight. International DJ, Andy Caldwell, an established veteran of dance music based in California, leads the pack that includes DJ Italo from Brazil, as well as seasoned DJ’s Jess Milnes, Kristian Hernandez, Abdel Aziz and Miro from Valkyrie and Palace, Manila. 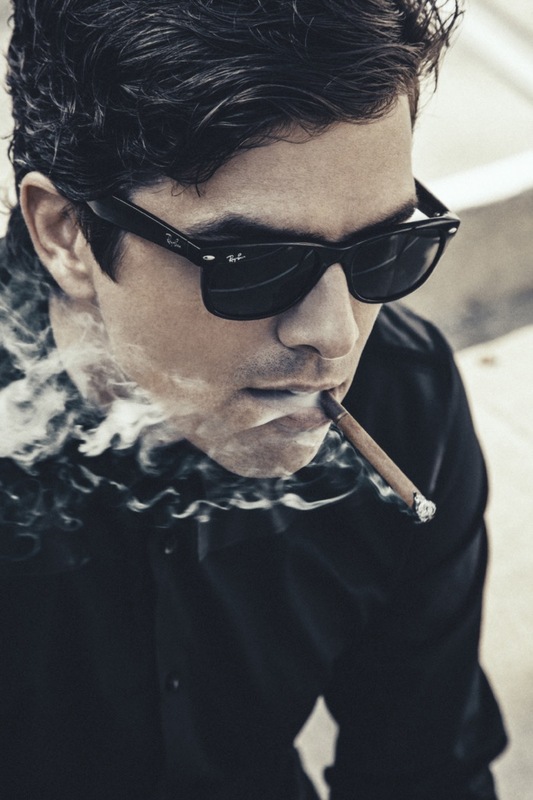 Caldwell’s dynamic DJ sets have won over fans everywhere from London and Berlin to Los Angeles and Las Vegas. 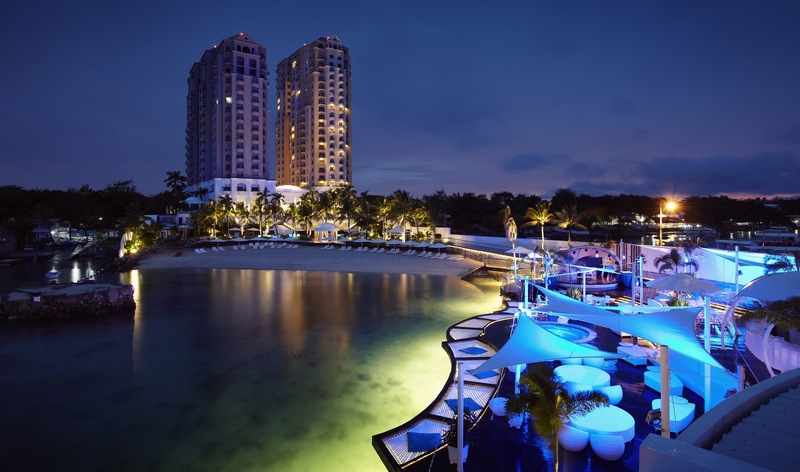 Ibiza Beach Club, the premier party destination in Cebu, offers travellers a unique dining and entertainment experience, amid stunning architecture, spectacular ocean views and stylised space under the stars. 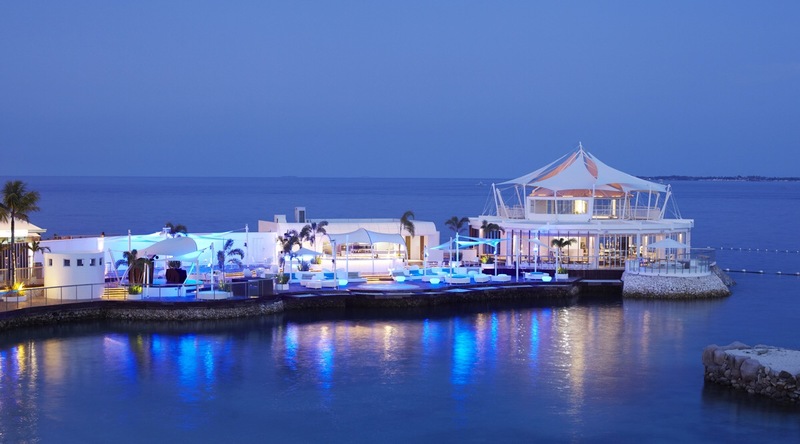 Named after the party capital of the world, Ibiza Beach Club in Mövenpick Hotel Mactan Island Cebu regularly welcomes a stellar roster of celebrities and guest artists, making this social establishment a scene to be seen. As a trailblazer on trends, performance genres and flavours, Ibiza Beach Club aims to bring in new excitement in various seasons to delight its guests of different nationalities. Secure your tickets for the Oh Ship! event on or before January 16.Tickets are priced PHP 800.00 (nett) per person. For reservations and enquiries, +63 32 492-7777. Doors open for sunset beats at 4:00 pm, with back-to-back DJ performances all the way to midnight. Tagged #Sinulog2016, Andy Caldwell, Movenpick Hotel, Oh Ship!